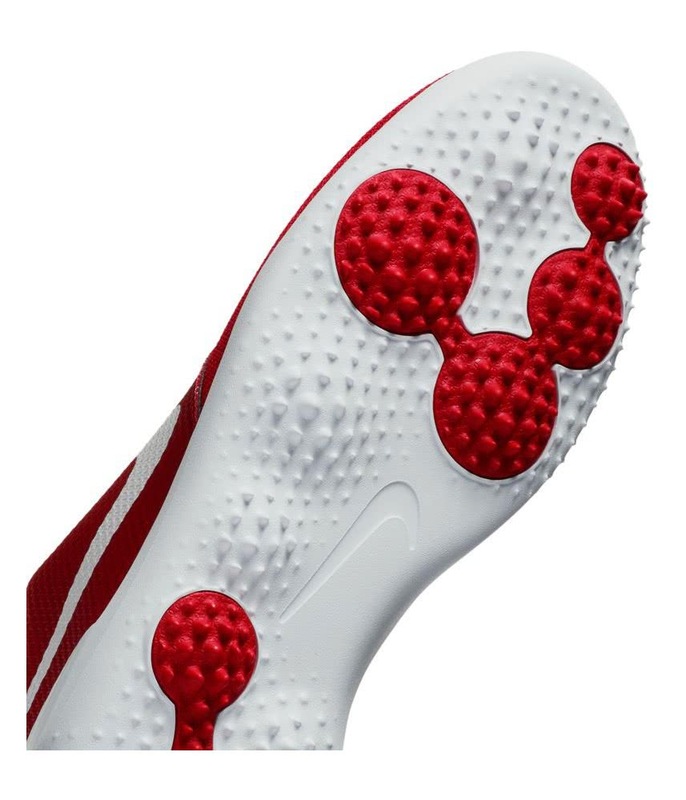 Used these 3 times now, in both wet & dry conditions. 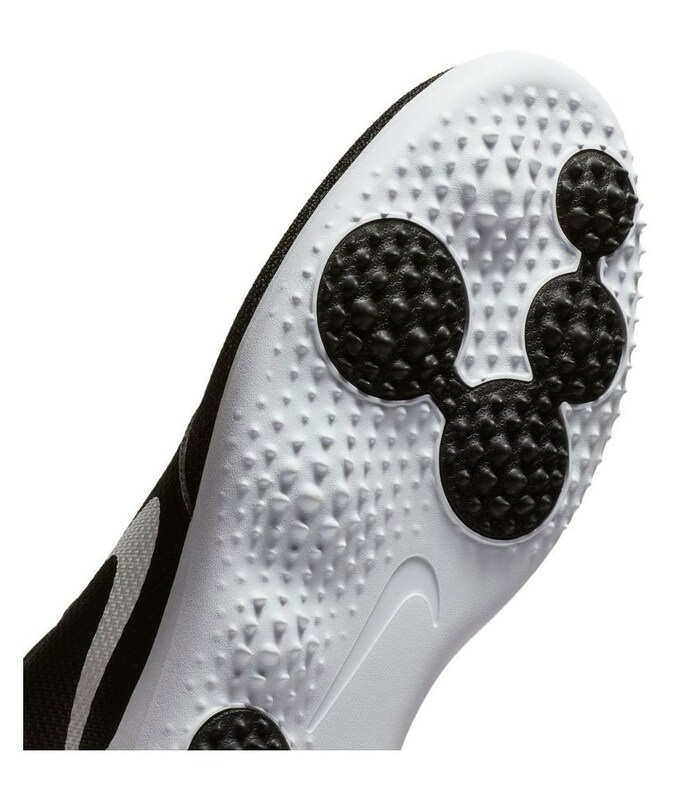 Shoes are extremely comfy, and you don’t lose any grip in wet slushy conditions. Highly recommend. 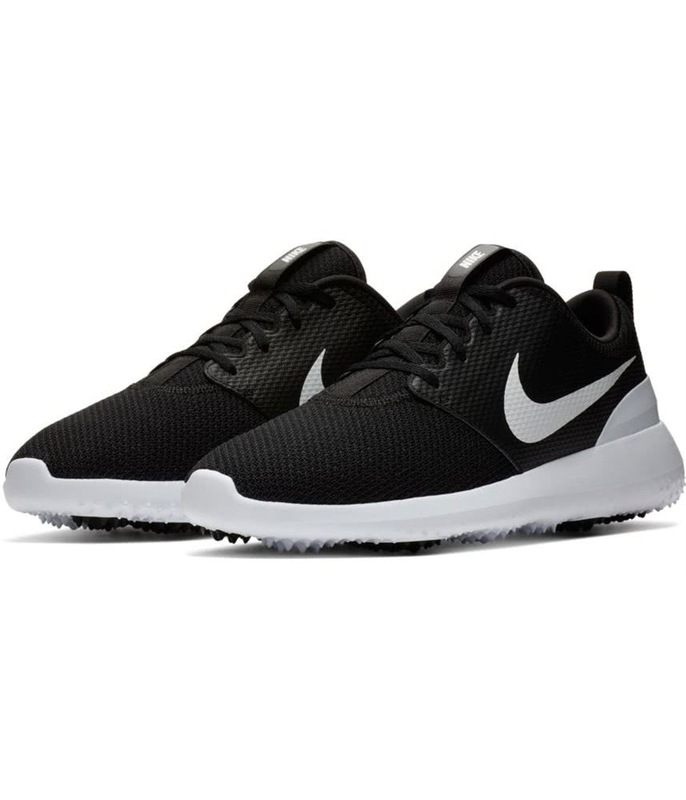 Delivered promptly too. 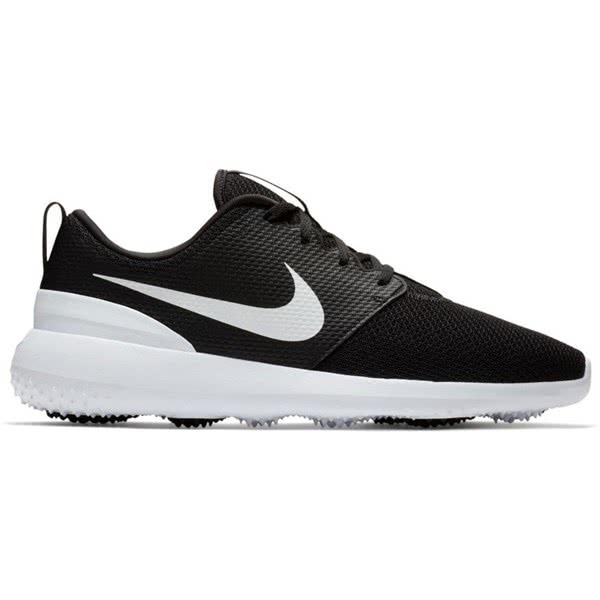 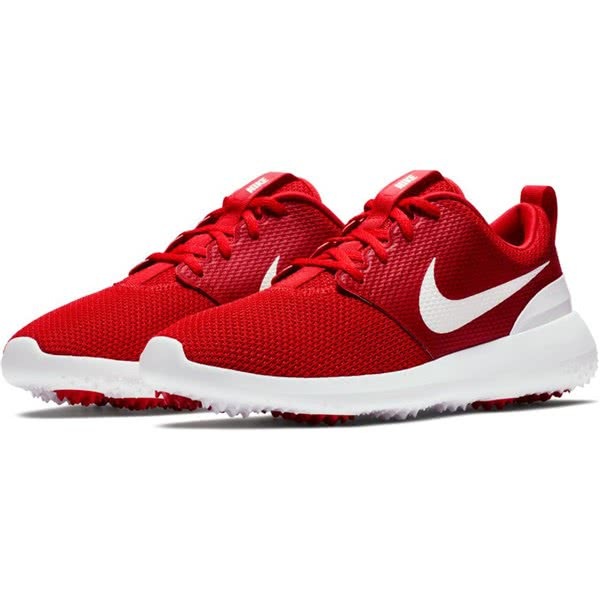 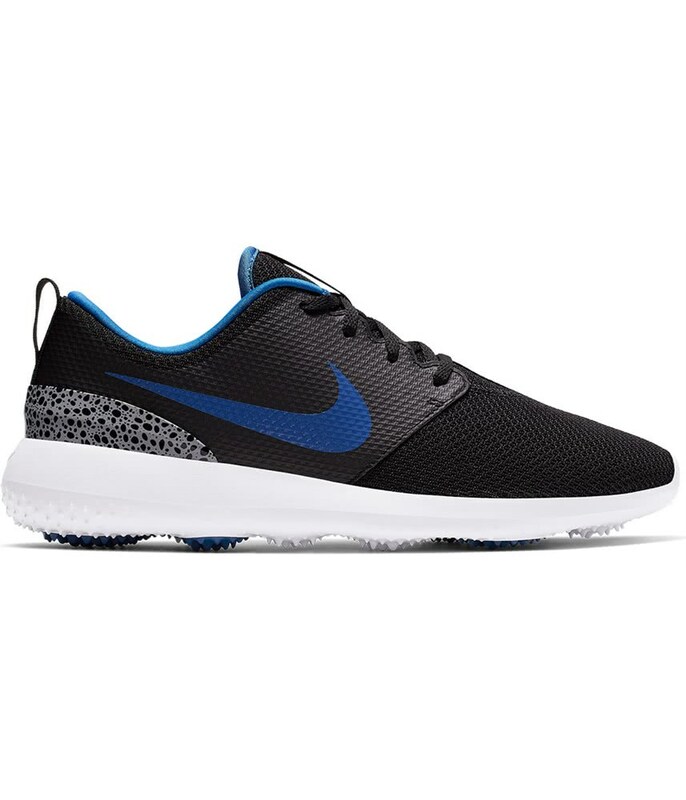 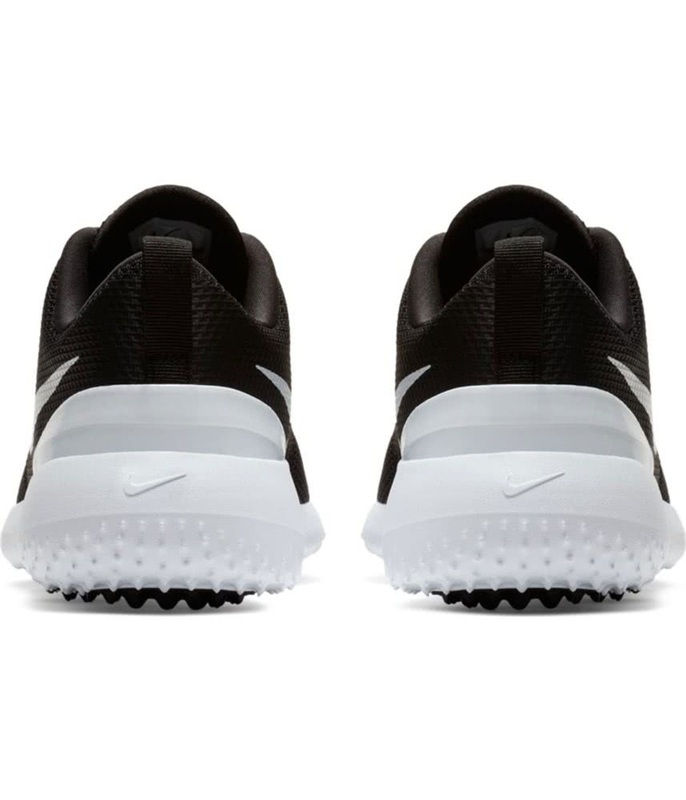 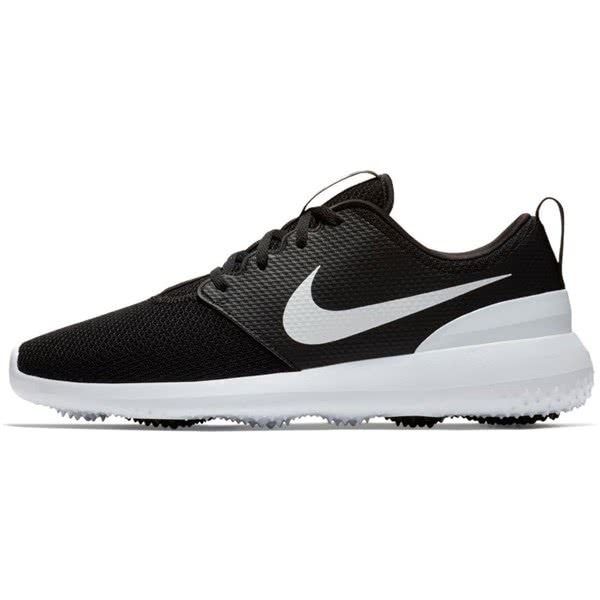 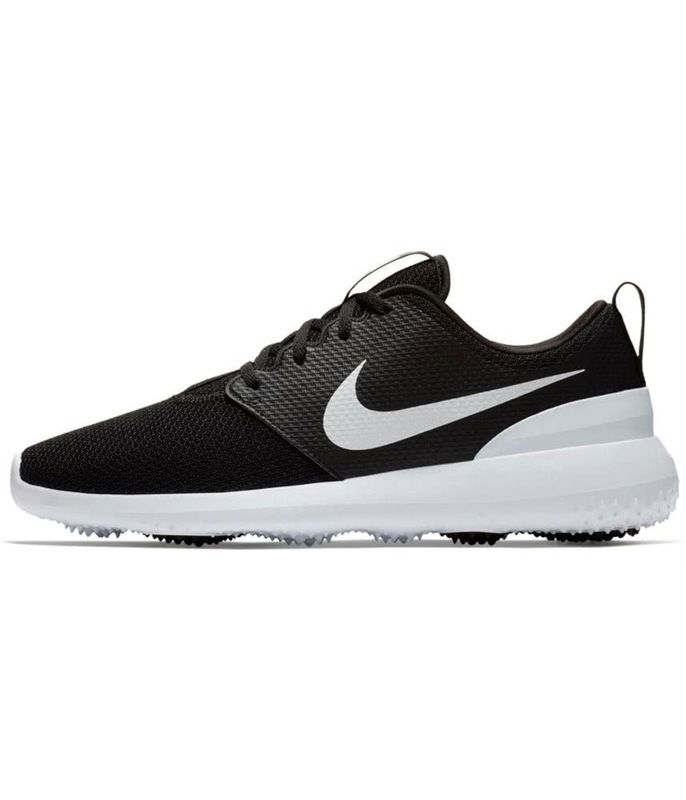 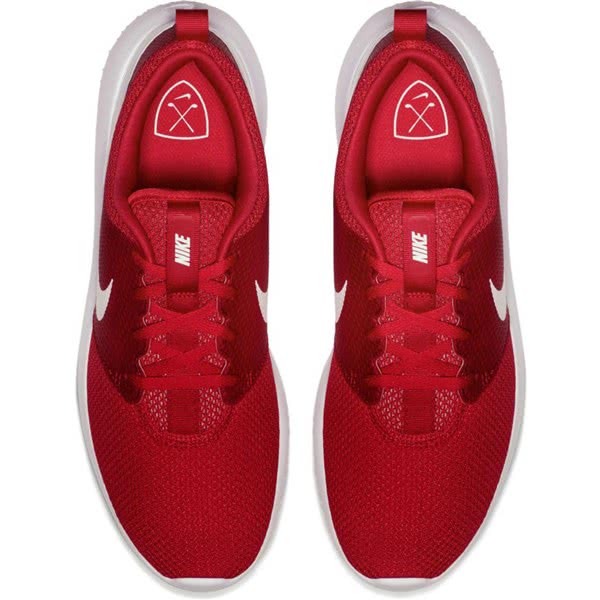 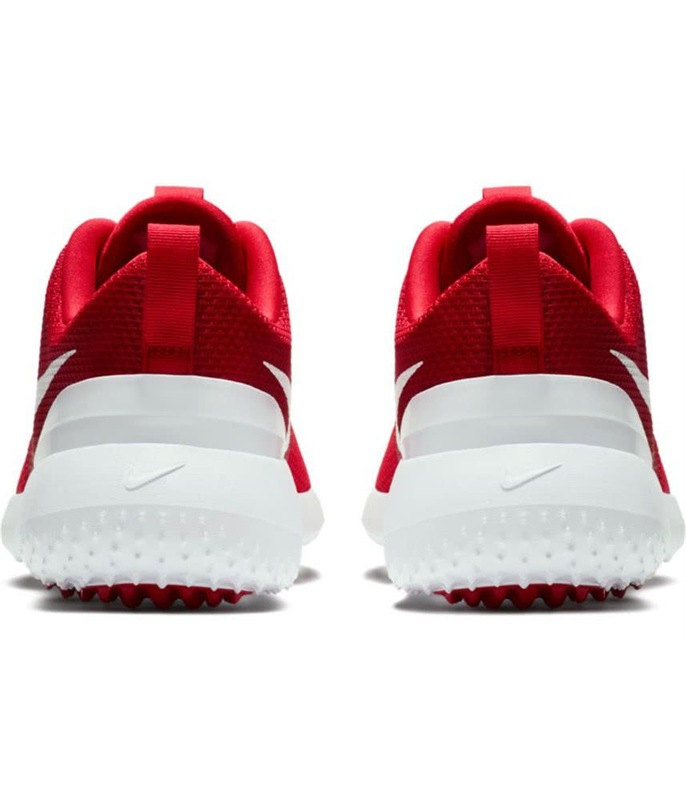 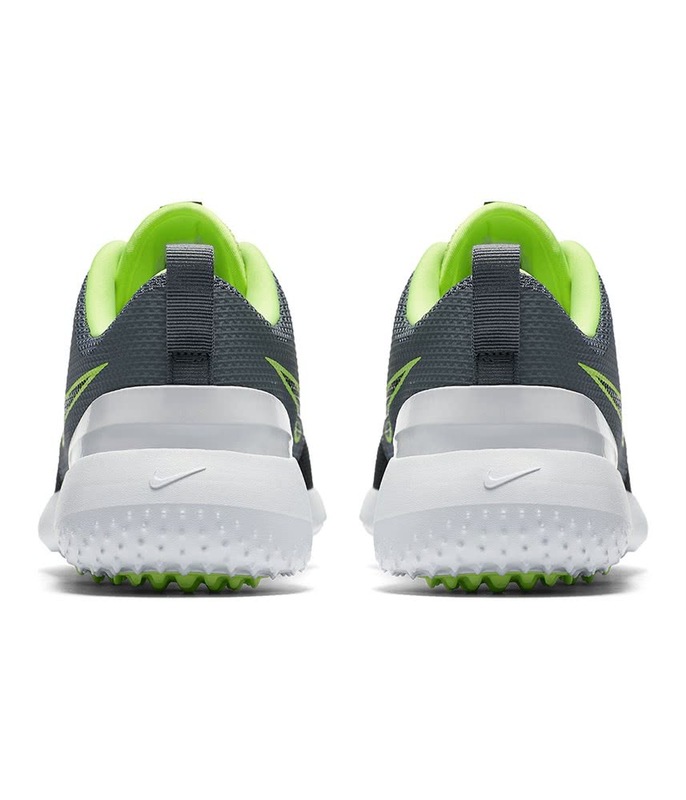 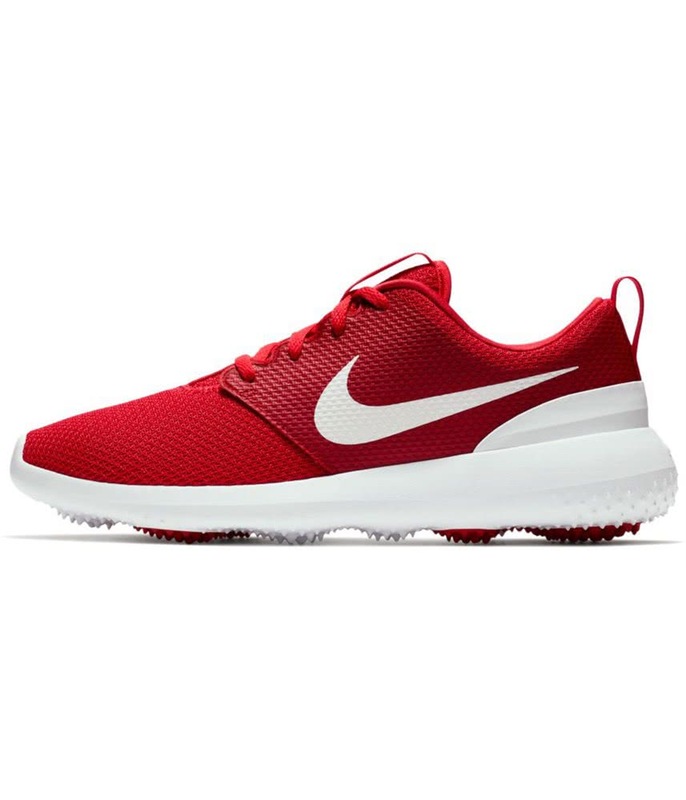 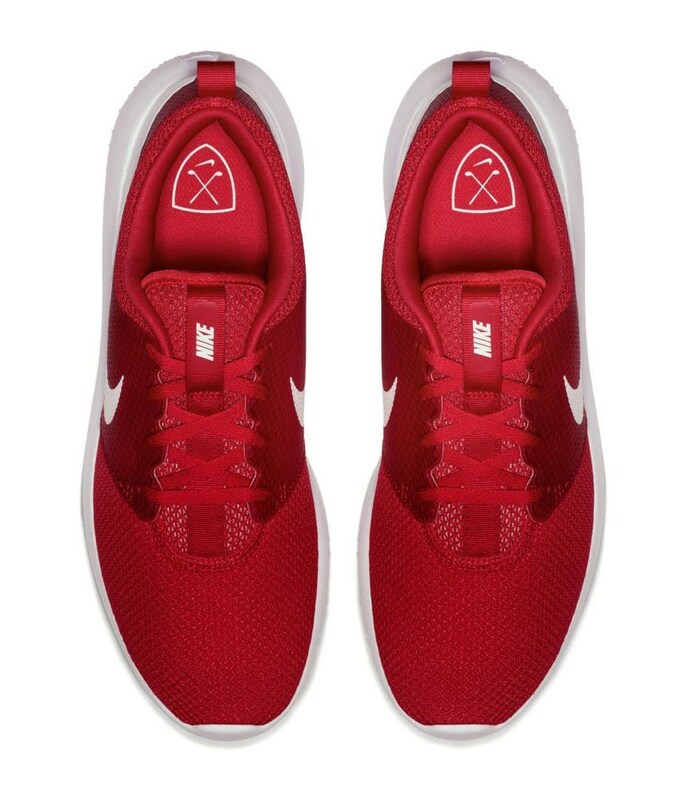 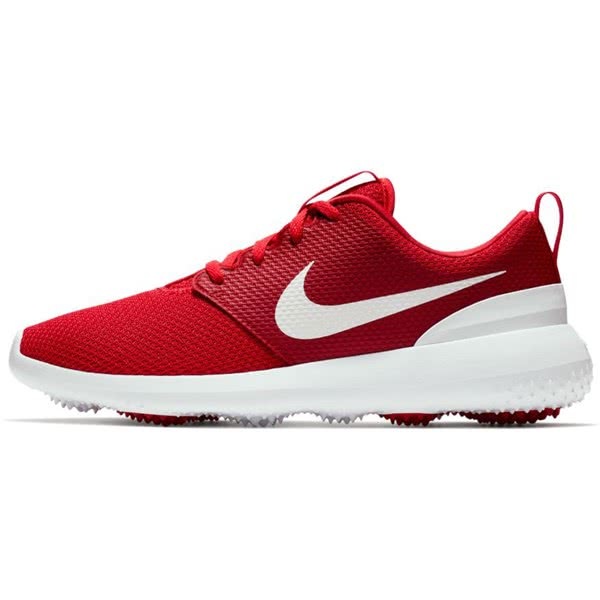 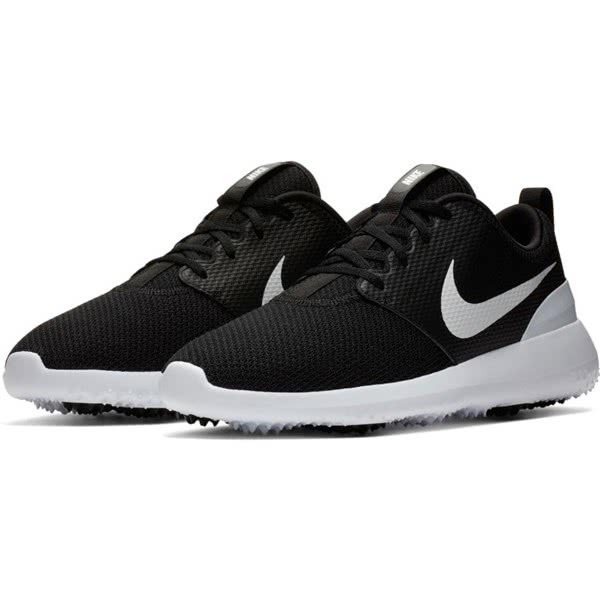 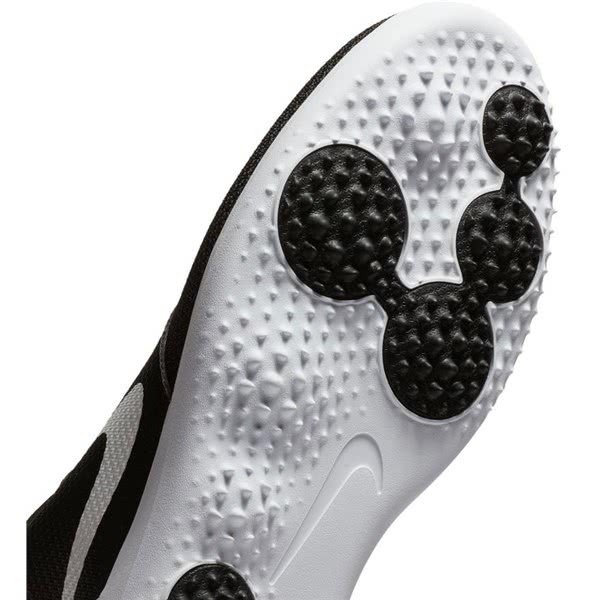 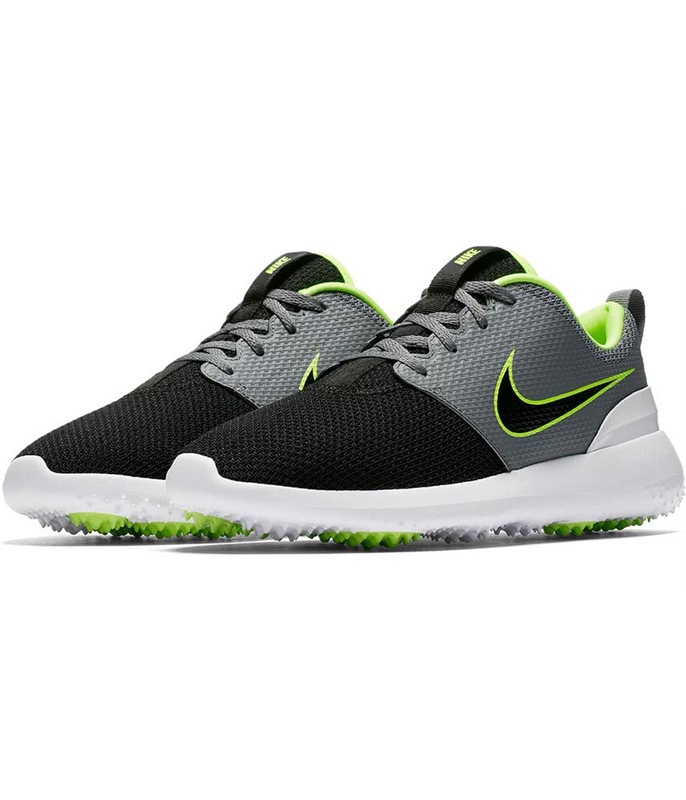 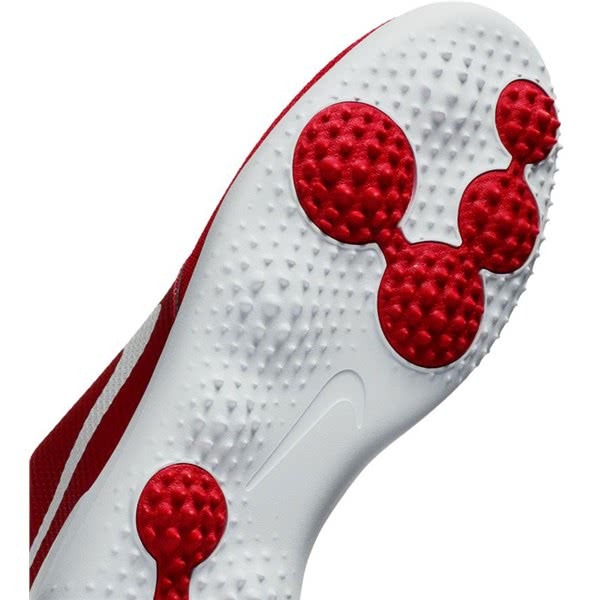 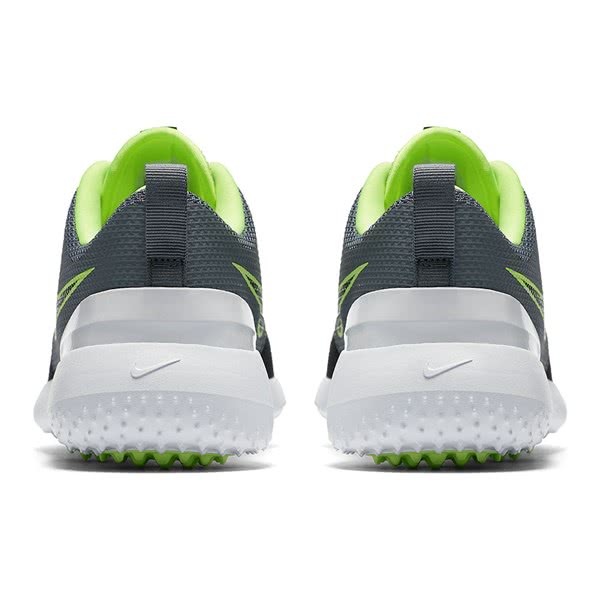 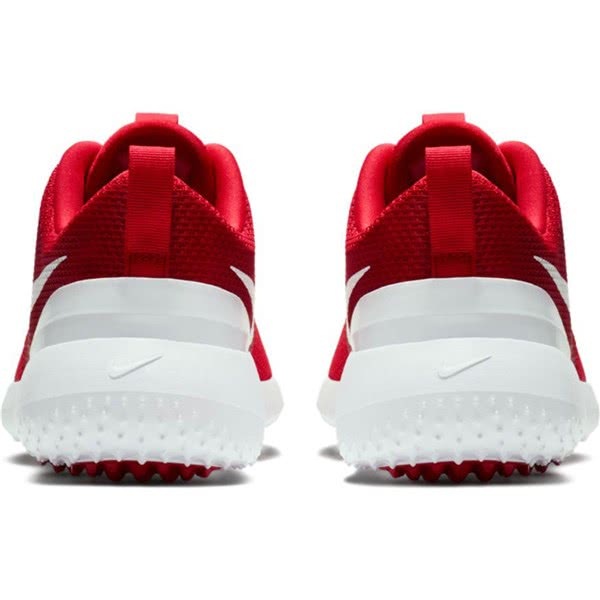 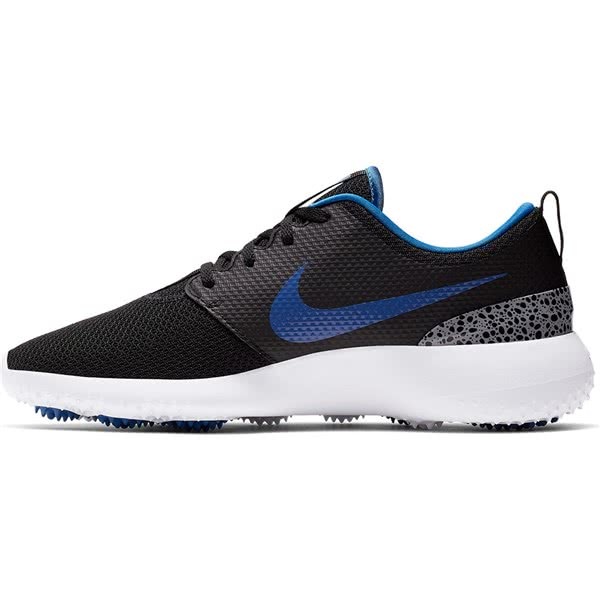 The Nike Roshe G golf shoes provide and deliver exceptional comfort, a pressure-mapped outsole traction and the design and style of a true Nike icon. 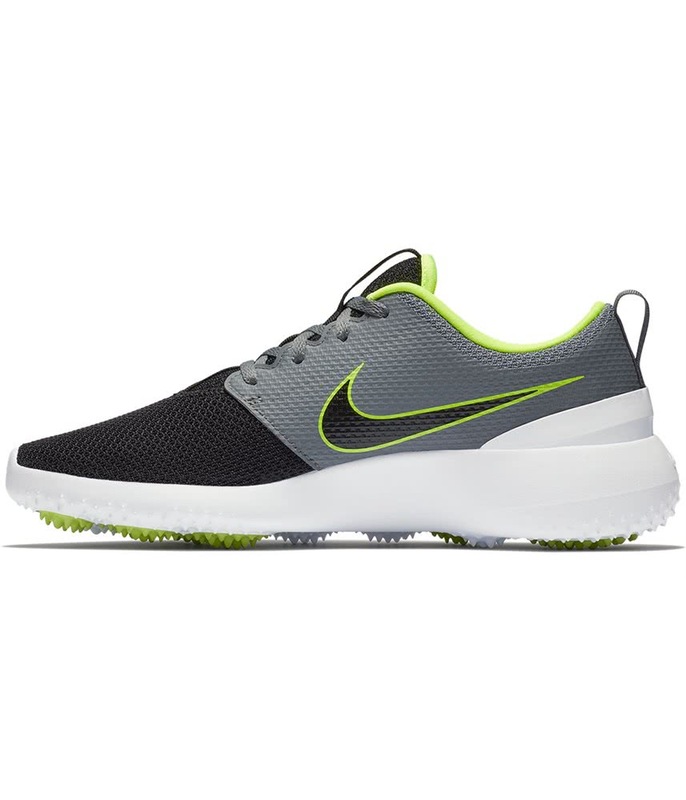 Inspired by the Nike Roshe sneaker, the G version has been adapted to cope with the rigours of walking 18 holes. 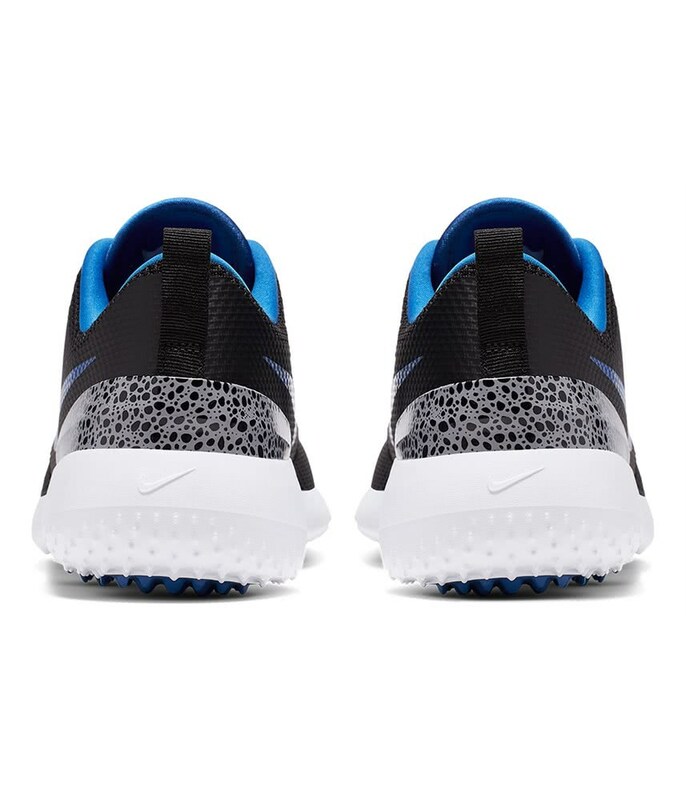 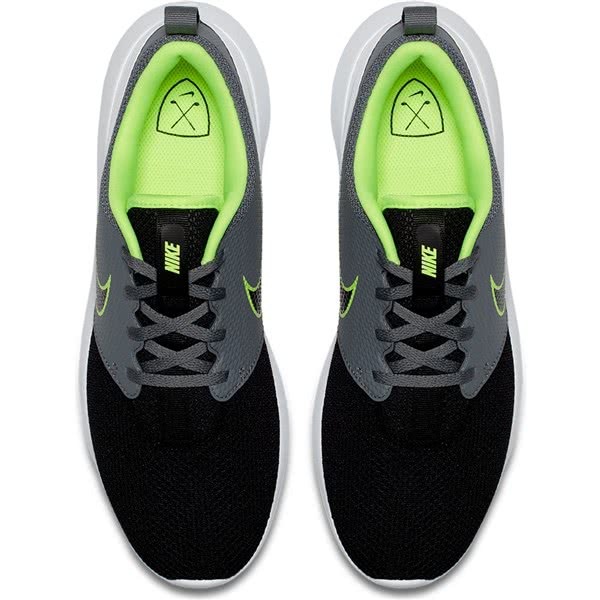 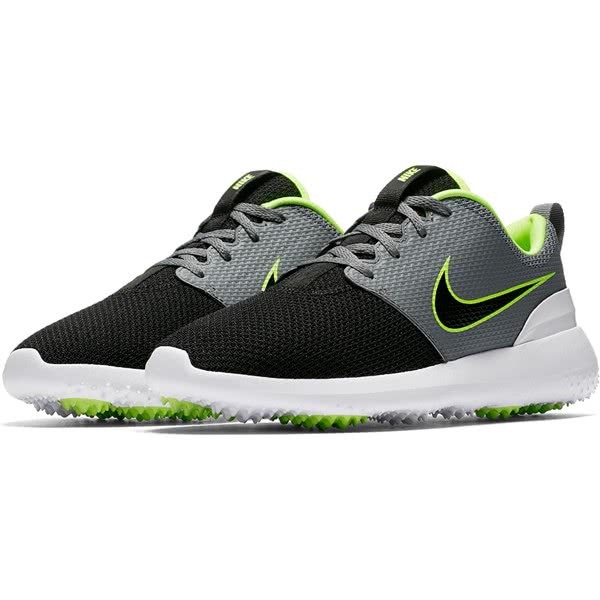 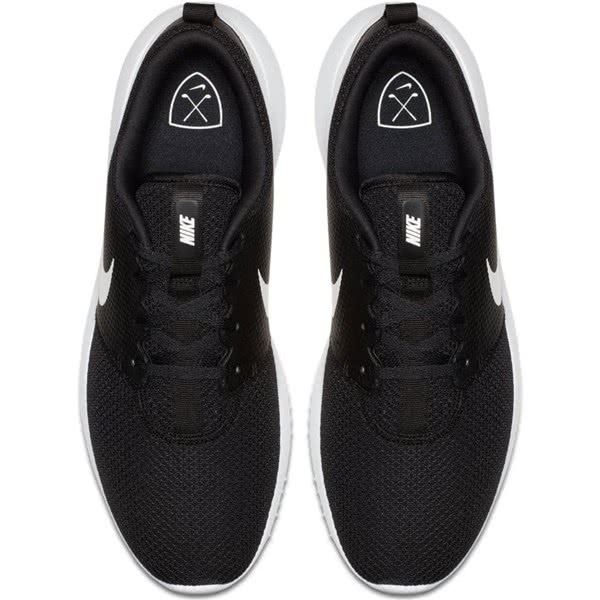 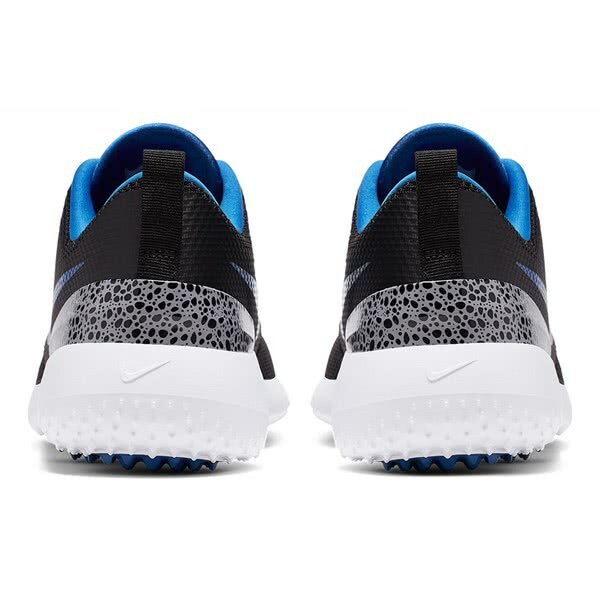 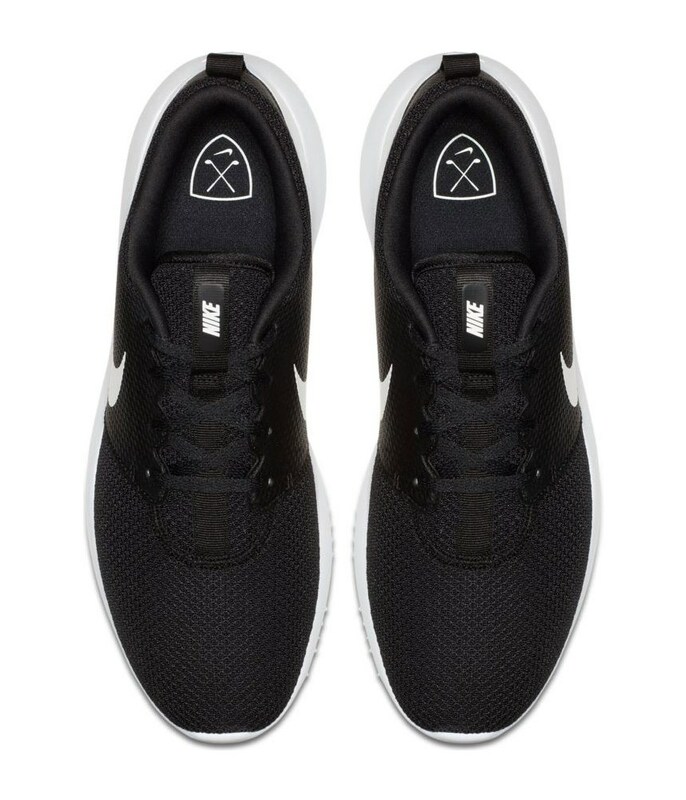 The Roshe G golf shoe features the iconic mesh design that made the sneaker so popular. 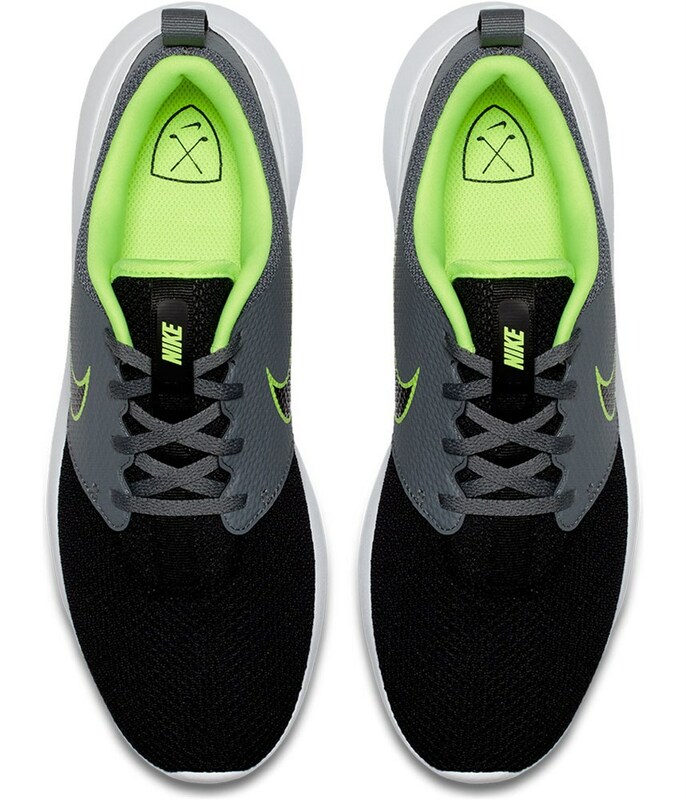 The mesh design delivers incredible breathability and comfort. 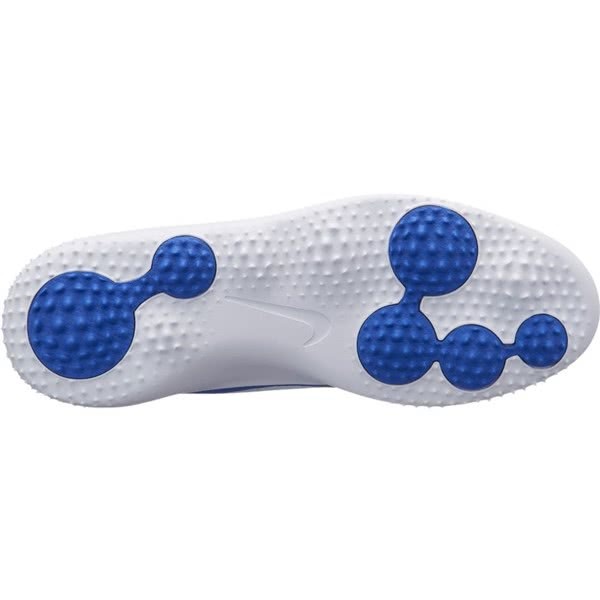 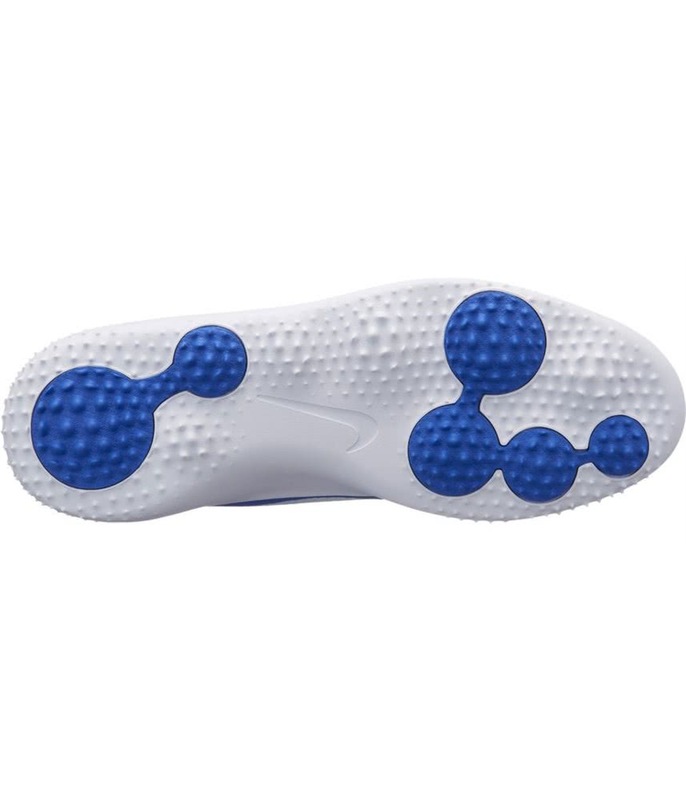 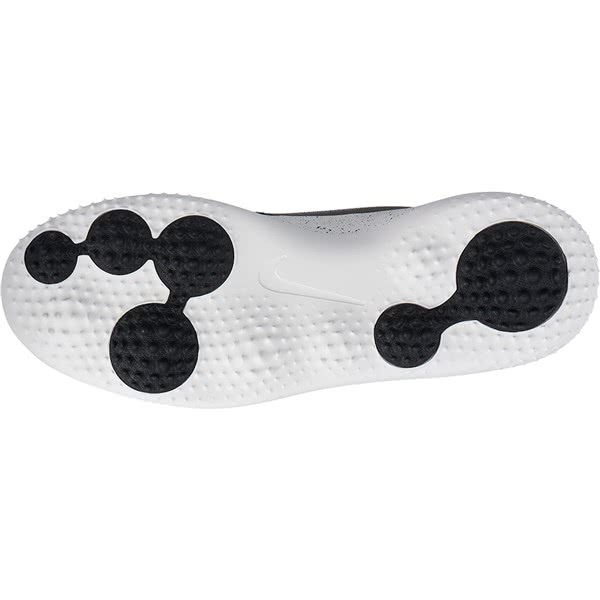 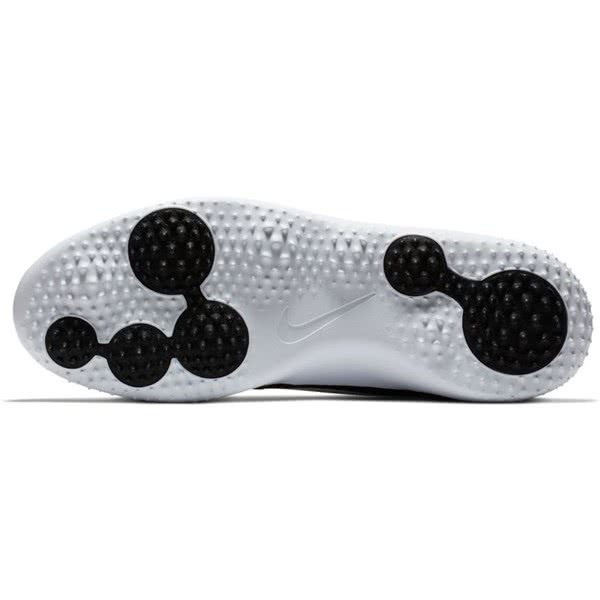 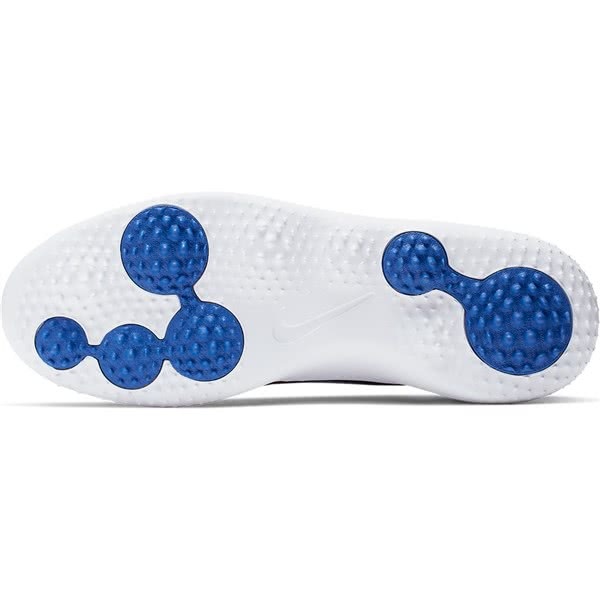 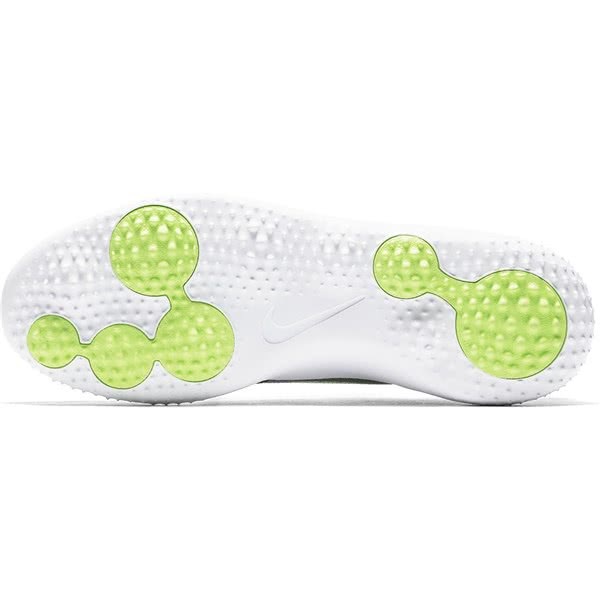 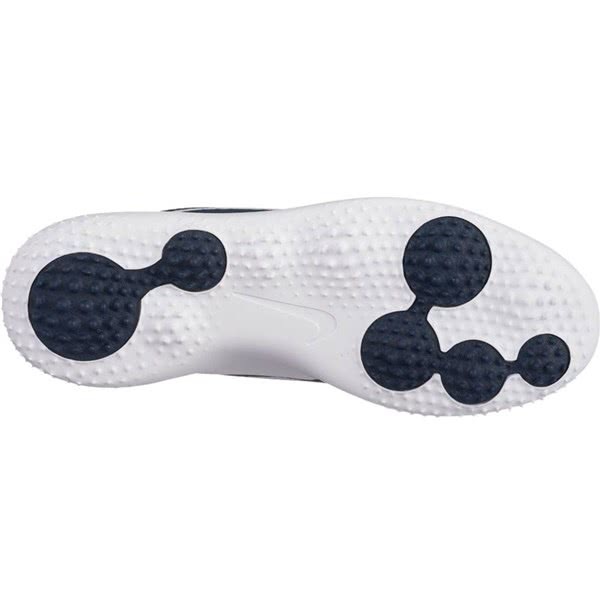 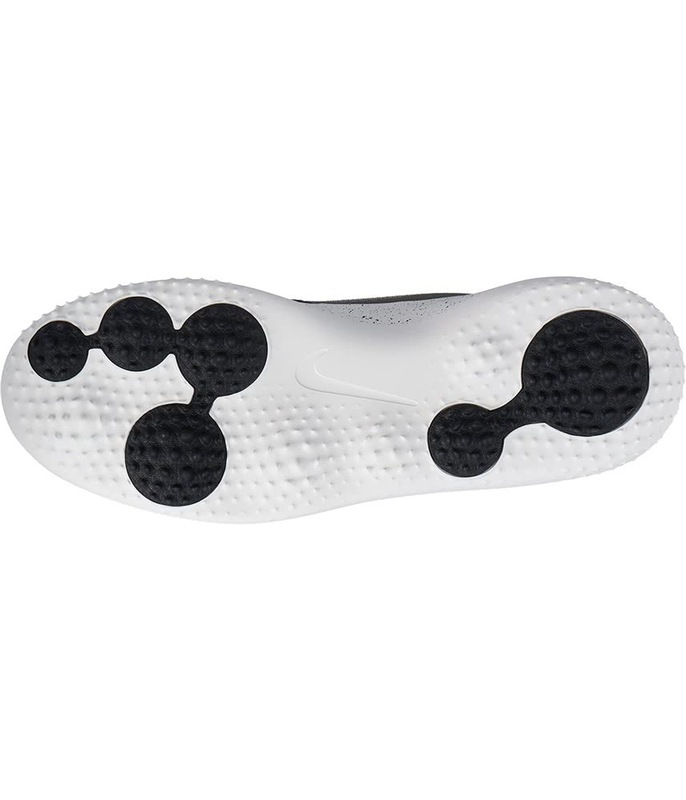 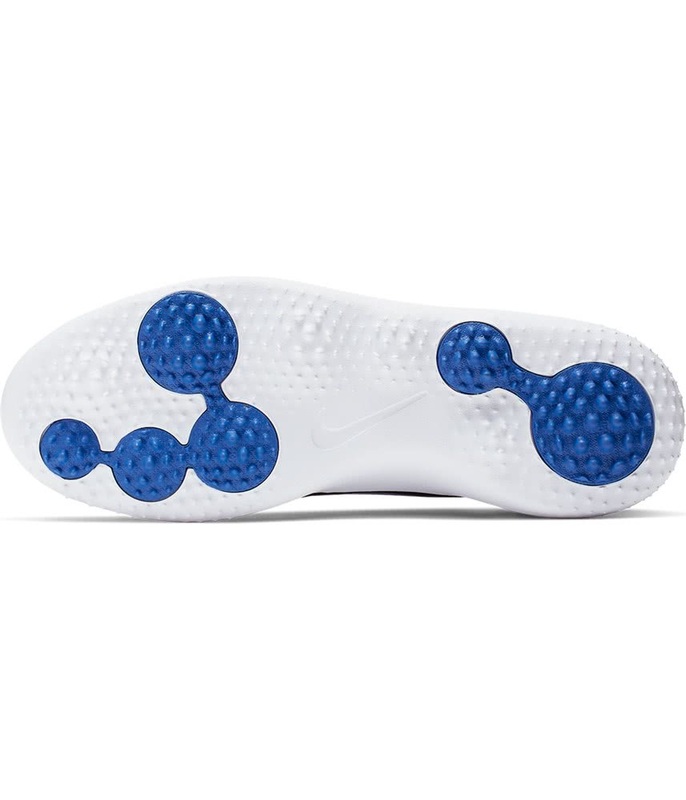 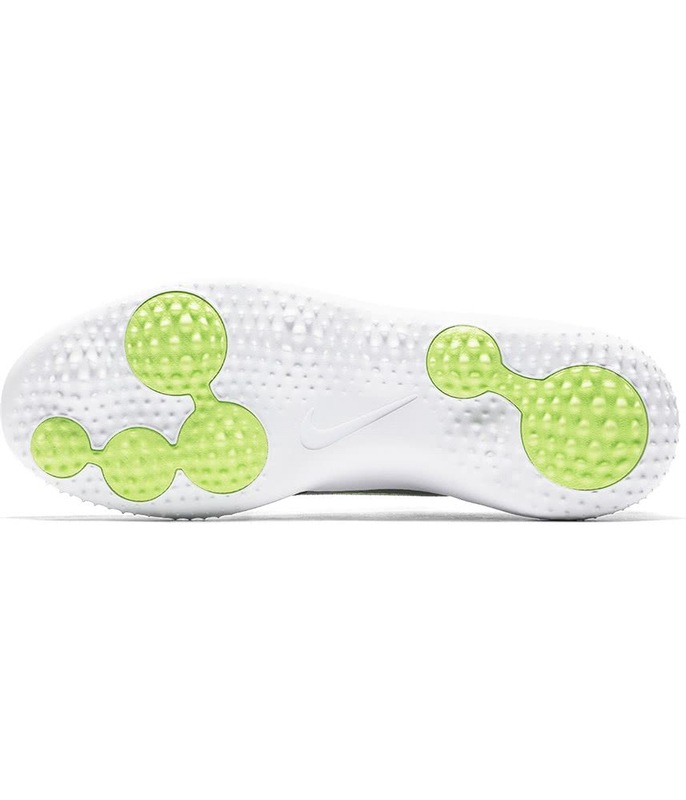 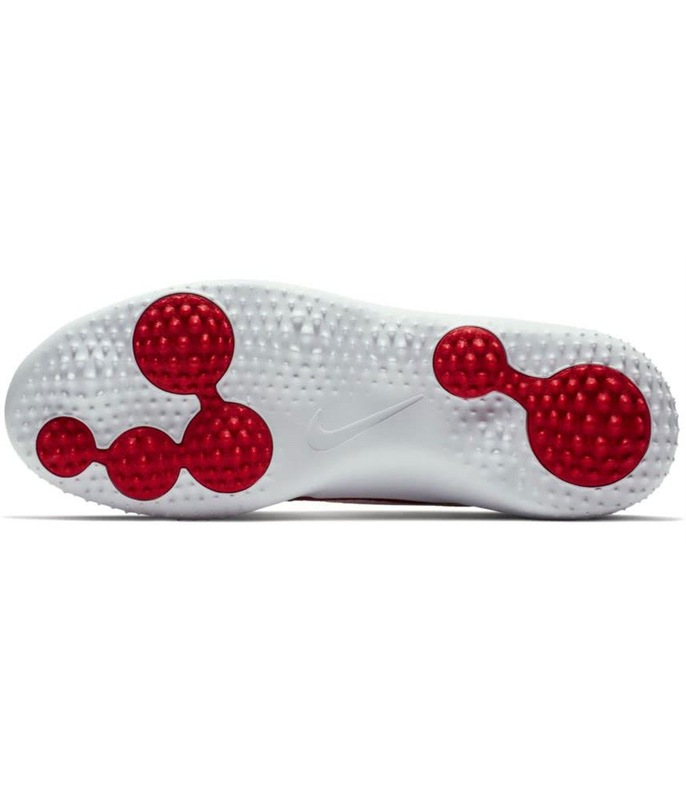 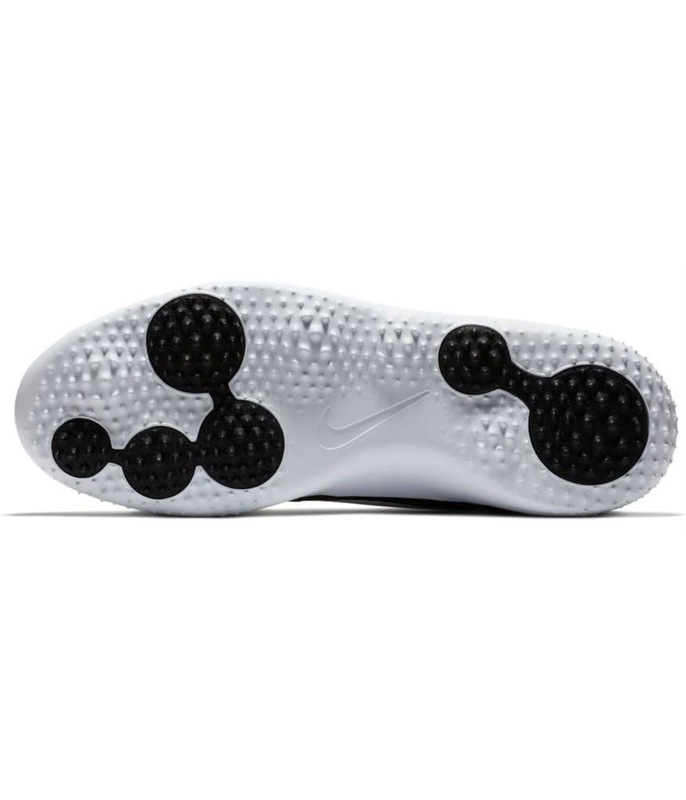 An injected midsole design provides soft and responsive cushioning. And the excellent pressure-mapped outsole traction sole provides excellent walking comfort, excellent traction and versatility that will allow you to wear all day.